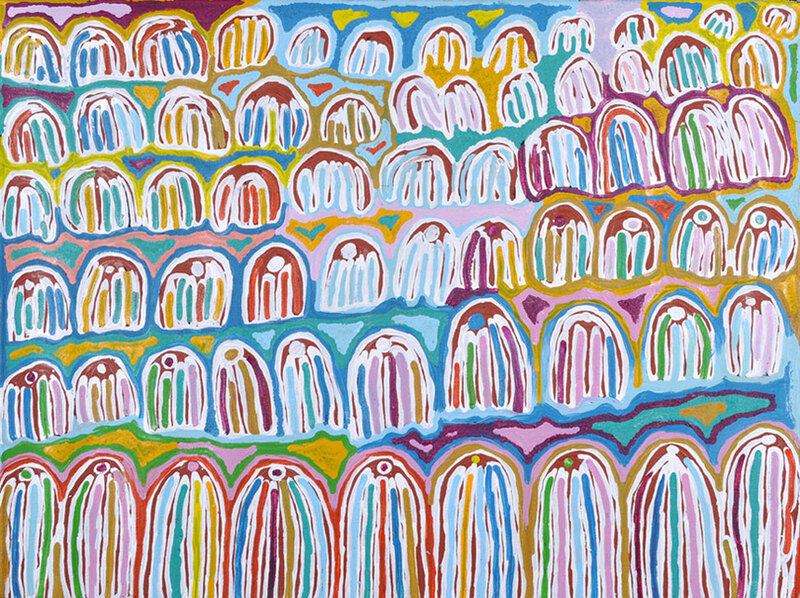 Tali is an exciting exhibition of Aboriginal paintings showing at Mitchell Fine Art from November 14 to December 22. 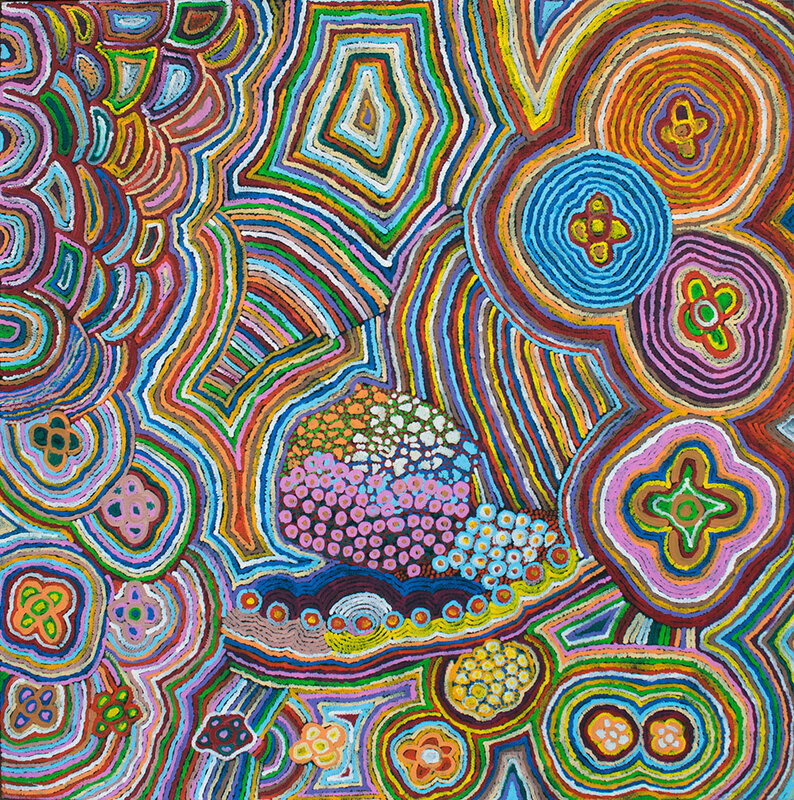 Renowned for showcasing Australian Aboriginal art, this stunning exhibition explores the connection to country and is inspired by the rich, colourful landscape of Central Australia. Tali, from the Pintubi language of Central Australia, translates to sandhill or country. 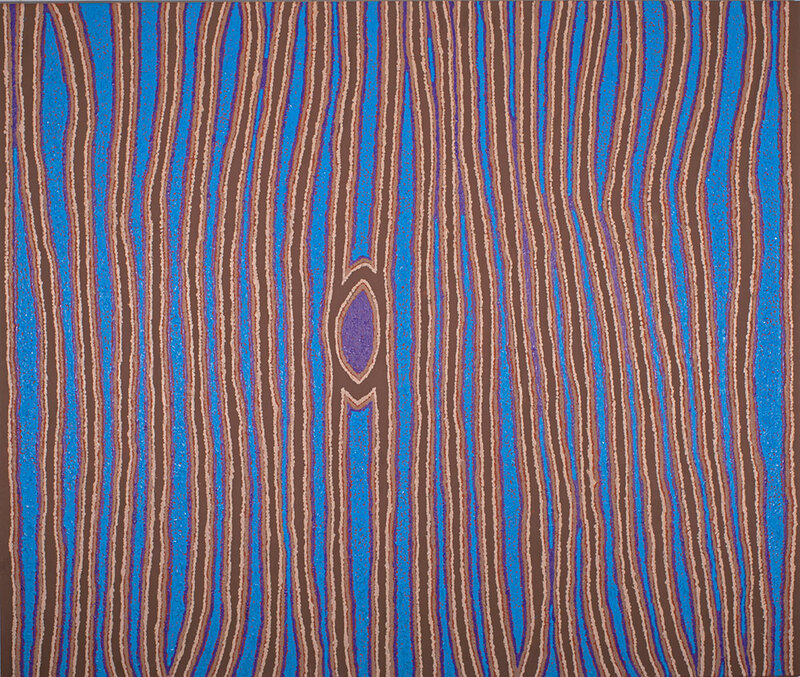 Connection to country is critical for indigenous Australians. This intense link to the land has developed over tens of thousands of years. It goes beyond the physical. There is a mystical connection to the land which has a real impact on the social, mental and physical foundations of Aboriginal culture. The works within this exhibition, influenced by the rich landscape of the artists’ homeland in Central Australia, depict stories of sacred Dreamtimes within the tapestries of the landscape. Nice to know - A Directors Talk will be held in the gallery on Saturday, December 1 from 2pm. Need to know - There will be no opening night for this exhibition.